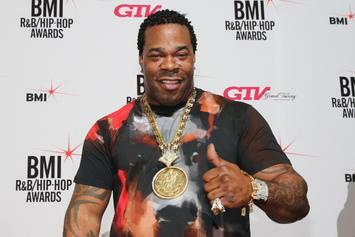 Busta Rhymes reveals he's parted ways with Cash Money Records. 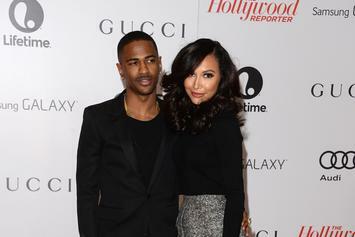 Big Sean's ex-fiancee Naya Rivera weds another man, just three months after the two split up. 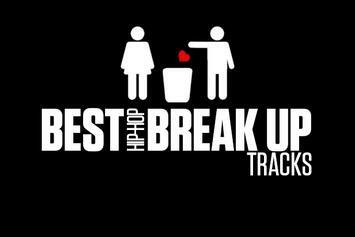 HNHH takes a moment to reflect on hip-hop's greatest break up singles. Drake and Rihanna reportedly call it quits, at least for now. 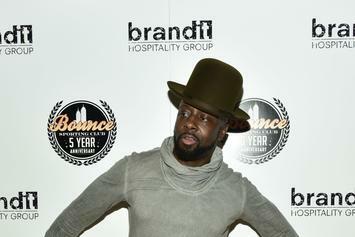 Robin Thicke and Paula Patton call it quits after a marriage of eight years. 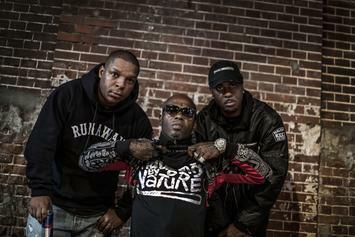 Treach of Naughty By Nature took to Twitter to "officially fire" his fellow group member, Vin. 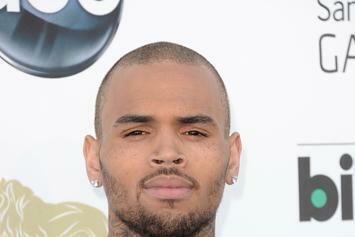 Chris Brown confirms that he is no longer in a relationship with Rihanna. 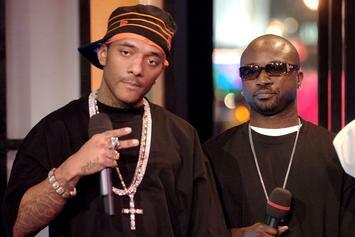 During a sit-down interview with MTV, Havoc and Prodigy recently spoke on last year's breakup and their recent reunion.